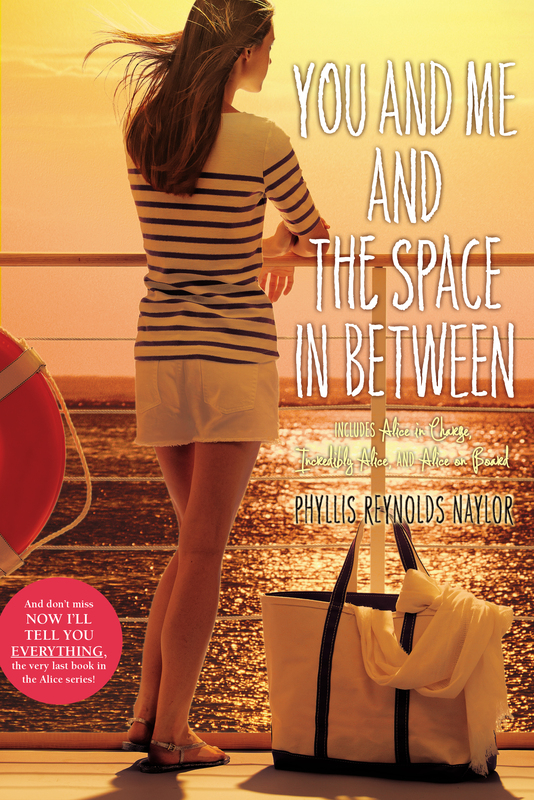 It’s Alice’s senior year in high school, and with this three-book compilation, you won’t miss a moment of it. Senior year is a big deal, but is Alice ready for it? Big decisions (college). Big parties (senior prom!). Big heartache (Patrick is in college—halfway across the country!). Alice needs to step up in a big way—to weather unexpected storms of all sorts. This compilation of three Alice titles includes Alice in Charge, Incredibly Alice, and Alice on Board. 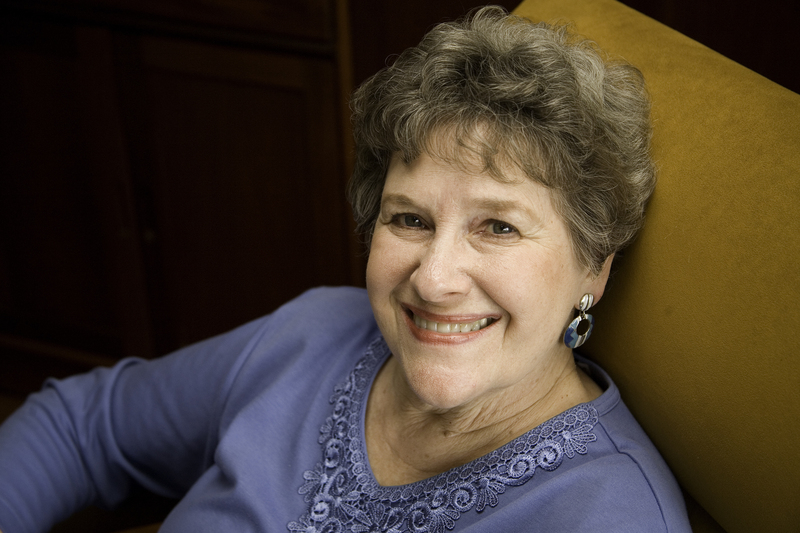 Phyllis Reynolds Naylor has written more than 135 books, including the Newbery Award–winning Shiloh and its sequels, the Alice series, Roxie and the Hooligans, and Roxie and the Hooligans at Buzzard’s Roost. She lives in Gaithersburg, Maryland. To hear from Phyllis and find out more about Alice, visit AliceMcKinley.com.